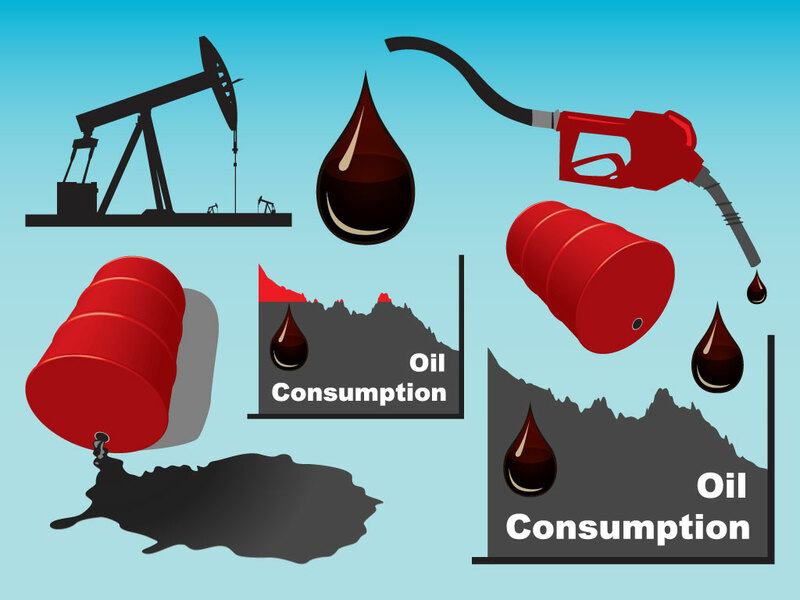 This vector pack comes with many great elements for your oil industry, gasoline, fuel and energy themed projects. Perfect images to put together for finance, energy and oil based websites and blogs. Download as AI and PDF for your vector collection. Tags: Drilling, Energy, Fossil Fuels, Gas, Gasoline, Oil, Pump.